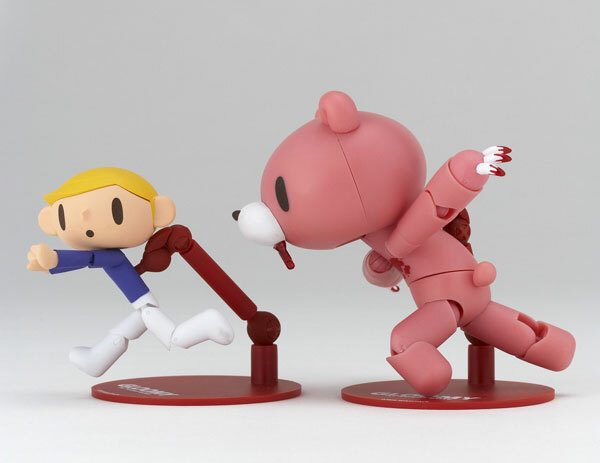 Posted on 15/07/2009, in Coming Soon, Revoltech and tagged bear, gloomy, grizzly, kaiyodo, Revoltech, yamaguchi. Bookmark the permalink. 5 Comments. This figure will come in one package, the new Revoltech boxes are much larger than the old ones. I’m betting that Gloomy Bear will be HUGE! Observer Extraloser will be wrong as usual! Get a clue and move out of your mom’s basement you freaking, total zero!